This design was featured on posters and T-shirts through the YMCA of Western North Carolina in order to promote their health and wellness plan for local businesses. The goal was to attract employers to this program that created a wellness plan for their employees, sponsored by the YMCA, in order to encourage preventative measures and increase overall health and well-being. 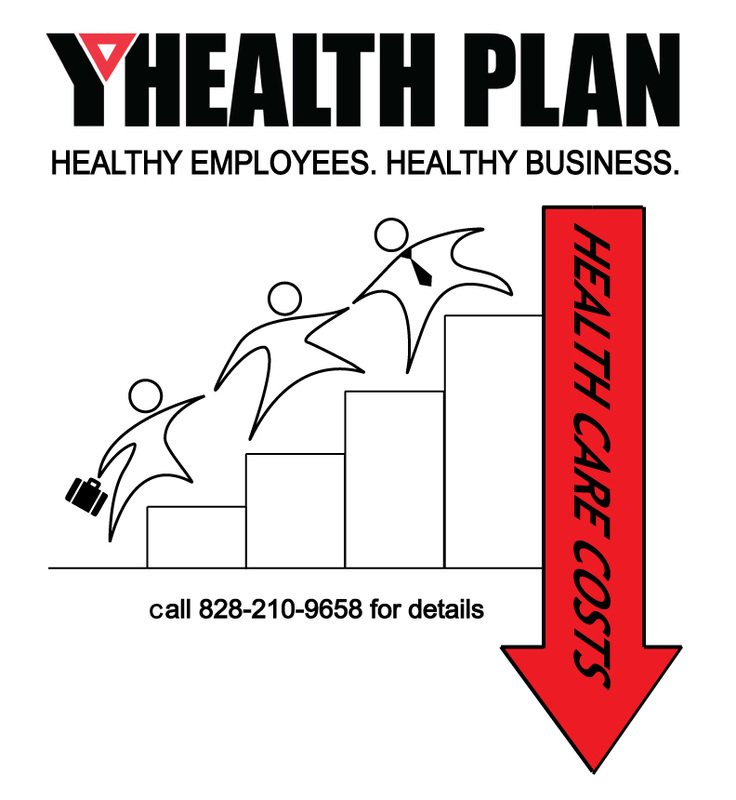 This advertisement was displayed on YMCA websites throughout Western North Carolina in 2010 advertising the YMCA Health Plan targeting local business. 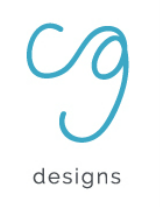 The ad increased the plan's visibility and involvement by local businesses.